At Twin we have English Schools in London and Eastbourne, giving our students the option of being in the hustle and bustle of England’s capital city, or the quiet and relaxed environment in the seaside town of Eastbourne. What is there to do when you visit these centres though? Obviously everyone knows there are plenty of things to do in London, so only a couple of favourites are mentioned here, but also mentioned are some places worth visiting in Eastbourne you may not yet know about. So, read on and see four of our favourite attractions to visit near our English Schools. The first attraction is one you’ve probably heard of, but we love visiting the London Eye with our students so it had to be on this list. 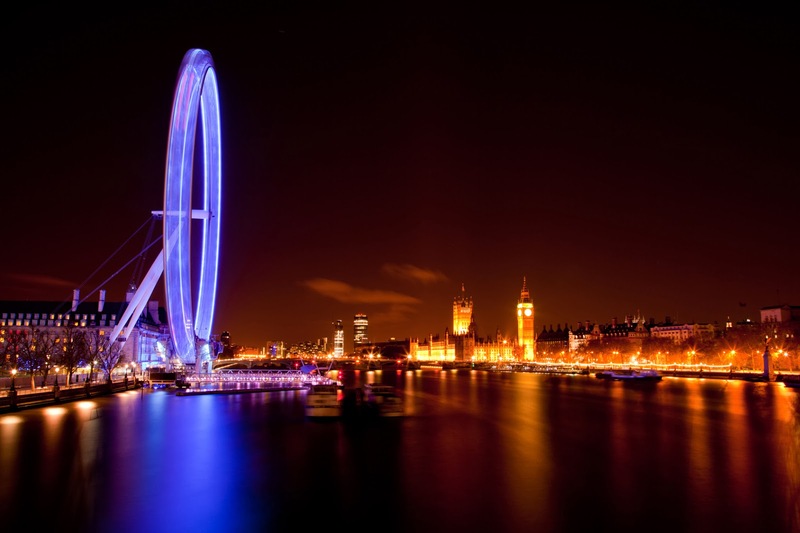 The London Eye was built to mark the new Millennium, costing a massive £70 million pounds! However, the huge expense was well worth it, as this magnificent structure stands at 135 metres (443ft) tall, and has a diameter of 120 metres, making it the tallest and biggest Ferris wheel in Europe. Facts aside, what makes it so great is its location as it is on the south bank side of the River Thames, right in the heart of Central London. This gives everyone who goes on it an absolutely fantastic view across London. Don’t take our word for it though, see it for yourself and then you will understand why over 3.5 million people visit every year, making the London Eye the second most popular place to visit on this list. 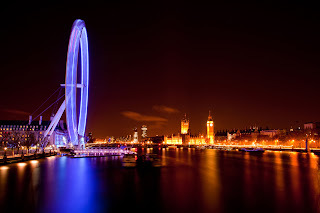 It really is a brilliant and unique way to view London, so if you are visiting anytime soon, make sure the London Eye is at the top of your sightseeing list. 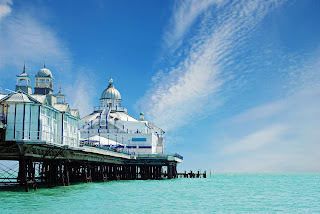 For the next attraction on this list we are heading down south, as Eastbourne Pier is definitely worth visiting if you are studying at our nearby school. 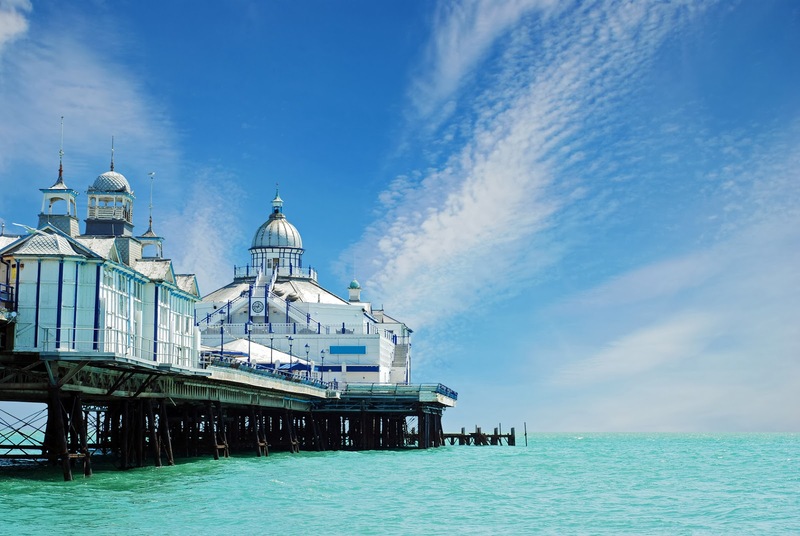 This traditional Victorian pier, built in the 1870s, is over 1000ft long and a great place to visit with friends to see the views along Eastbourne’s sea front, or to have a quiet walk on your own. With amusements, rides, (which are mainly for children but good fun for adults too), restaurants and even a nightclub, the pier is full of things to do at any time of day! The pier is also thought of as one of the best places to visit in Eastbourne by people that live there, so it is definitely a must see whilst visiting. It also gives you a taste of something that is different to most historical landmarks in the UK, as you can see one of England’s oldest piers and a piece of history while having fun at the same time. Beachy Head is another fantastic place to visit near Eastbourne, especially if you like to get outside and experience the elements. 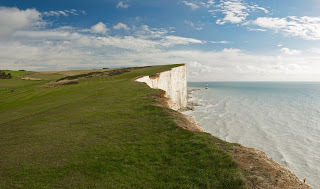 The peak of the cliff rises to 162 metres above sea level, and gives any visitor a beautiful view across Eastbourne and the surrounding landscape. 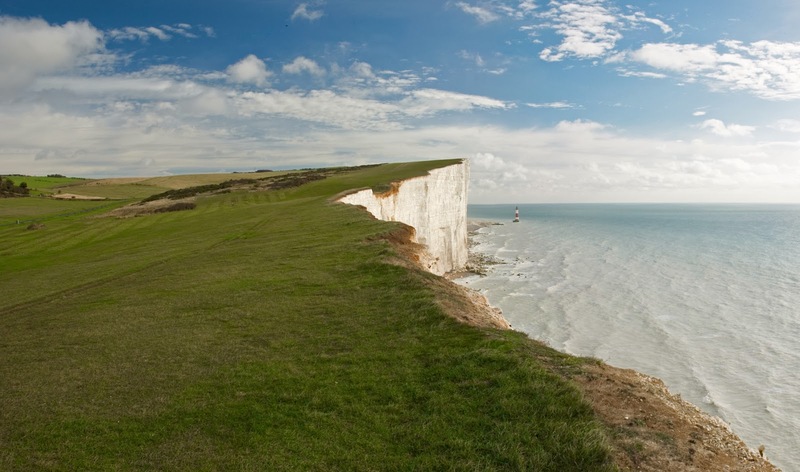 Beachy Head is a place of real natural beauty, and is a unique site which is well worth a visit. It has also been used in a number of blockbuster films, such as Harry Potter and the Goblet of Fire, and one of the James Bond films, so make sure you go and see these chalky cliffs! 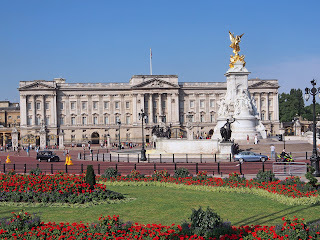 The final location is one for those of you who are London-bound, and we have to admit that it is definitely one of the more obvious sights to see; Buckingham Palace. You have to go and see the Royal Family when in London though, don’t you? Possibly the most exclusive building in the UK, going inside to visit the Queen is definitely something most of us won’t be invited to do. However, you can marvel at it from the outside or even book a tour too if you want to see what the Palace is like inside, (don’t expect your tour guide to be one of the Royal Family though). 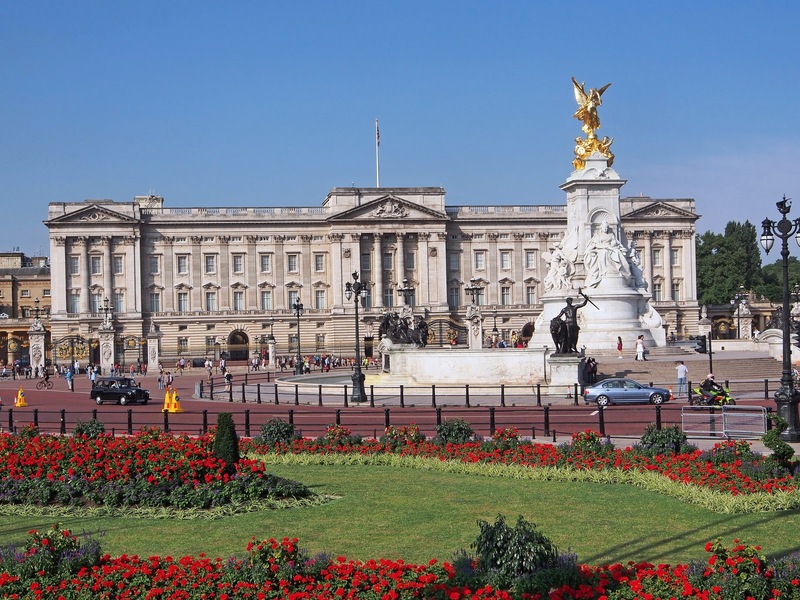 Buckingham Palace is also one of the oldest stately buildings in the UK, which was originally built for the Duke of Buckingham in 1705. London – The Tower of London & Tower Bridge, The Palace of Westminster, St Paul’s Cathedral, Big Ben, The British Museum, The Natural History Museum, Hyde Park, The National Gallery, The Tate Modern and The London Zoo. It was tough choosing which attractions to write about for this article, and all of those shortlisted above arguably could have been in our favourite four. So, make sure you try and visit these locations if you are coming to London or Eastbourne soon. We hope this article has given you helpful information about some of the UK’s best attractions and that you feel inspired to go and see them!